Looking for a wedding venue that is a bit more on the wild side? 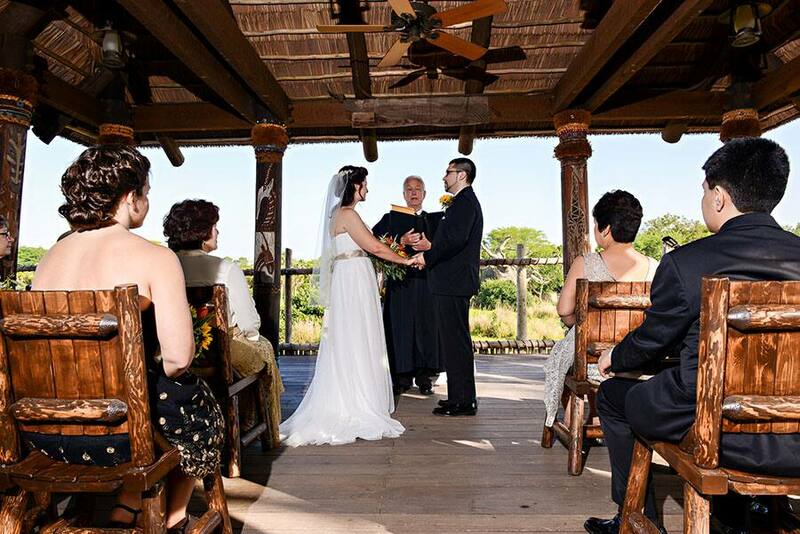 Imagine tying the knot surrounded by the magic and wonder of nature at Disney's Animal Kingdom! With the Wishes Collection, you have the option to travel within this exotic land for the wedding of your dreams. Animal lovers and wilderness explorers rejoice! Here are some of the incredible ceremony and reception options. 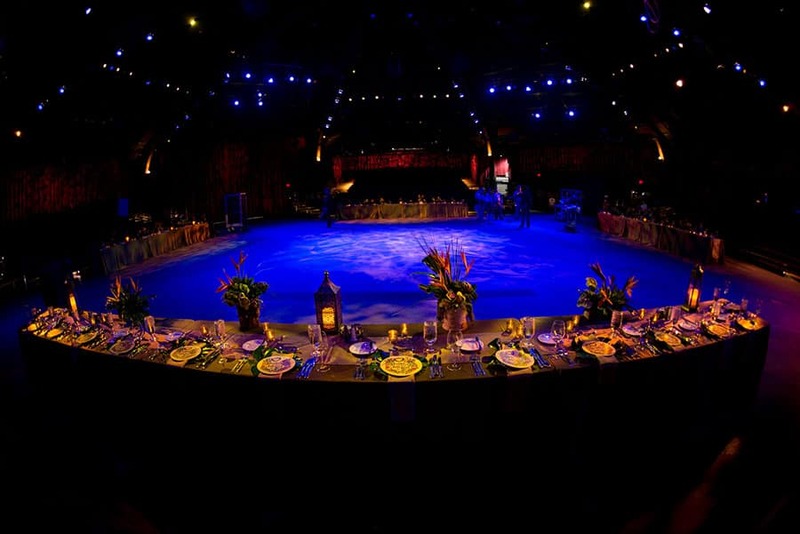 Host a reception inside this theater-in-the-round, which is home to the amazing Festival of the Lion King show. 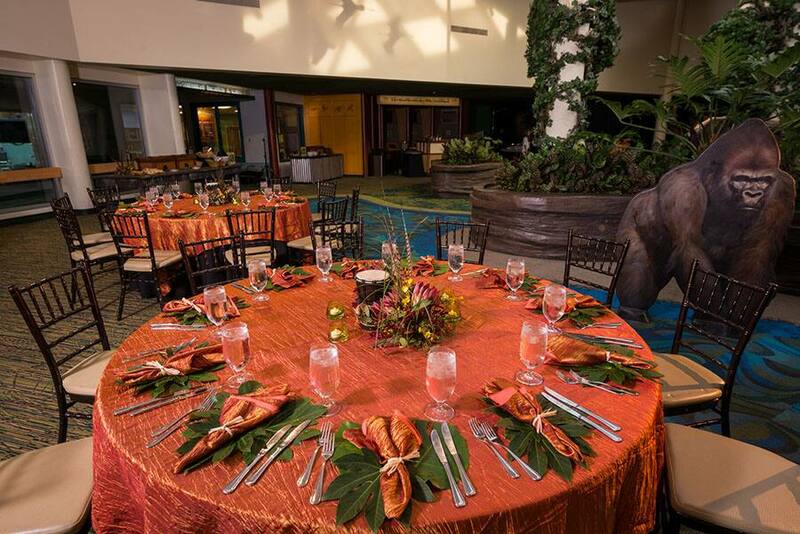 Dine with your guests in this unique environment and take the phrase "hakuna matata" to heart. You've got no worries - at least for this night! 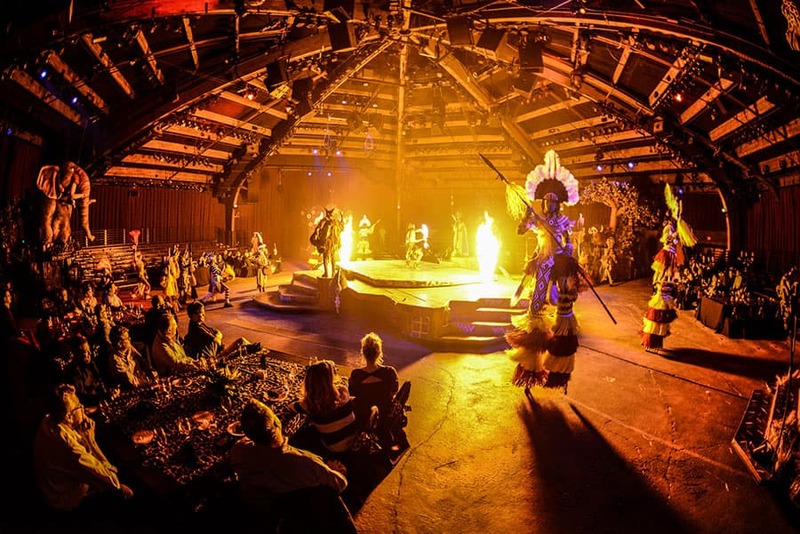 If you're looking for some over the top entertainment to celebrate this momentous occasion, talk with your Wedding Planner about booking the entire show for your guests. You might have seen this location on the Disney's Fairy Tale Wedding TV Special on Freeform. A proposal took place on one side of this platform located within the Kilimanjaro Safari attraction. 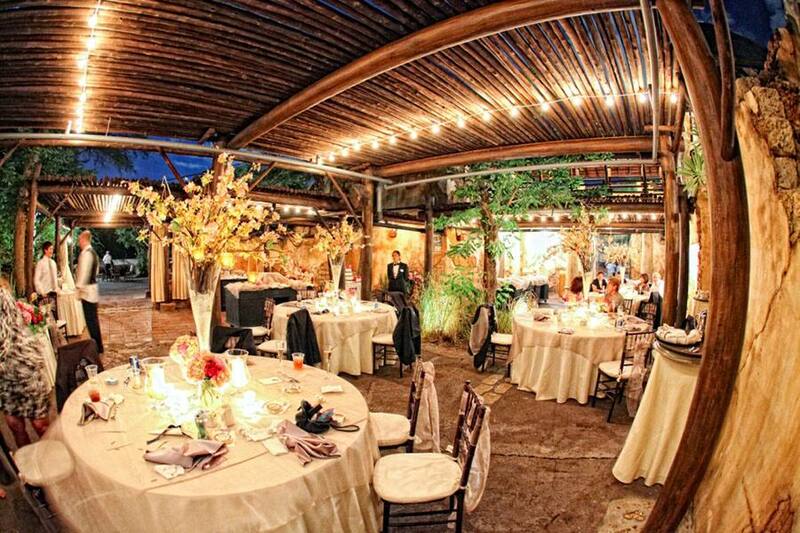 However, there is also another side where you can actually host your ceremony! 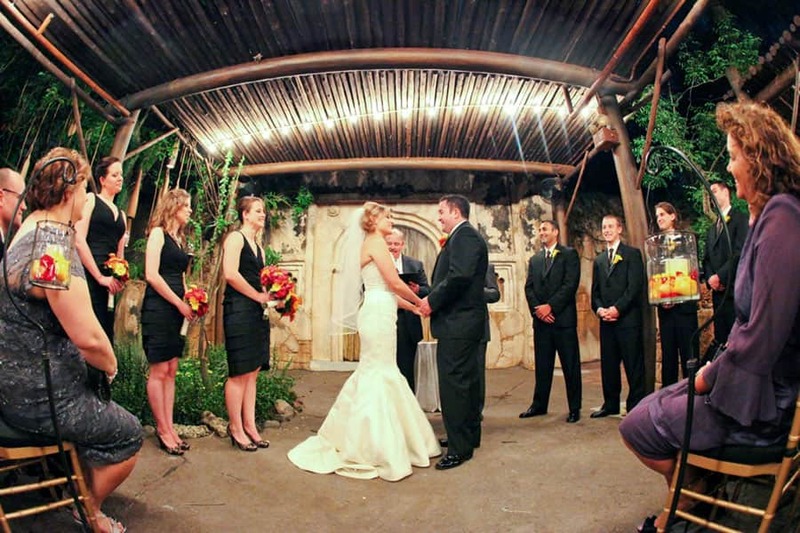 With an audience of zebra, giraffes and other wild animals, you can exchange your vows with a view unlike any other. Due to the small size of the Boma Platform, it has a very limited capacity but is perfect for small wedding parties. Travel via the Wildlife Express Train to Rafiki's Planet Watch where you can have an exclusive and private reception inside Conservation Station - the wildlife conservation center for the park. 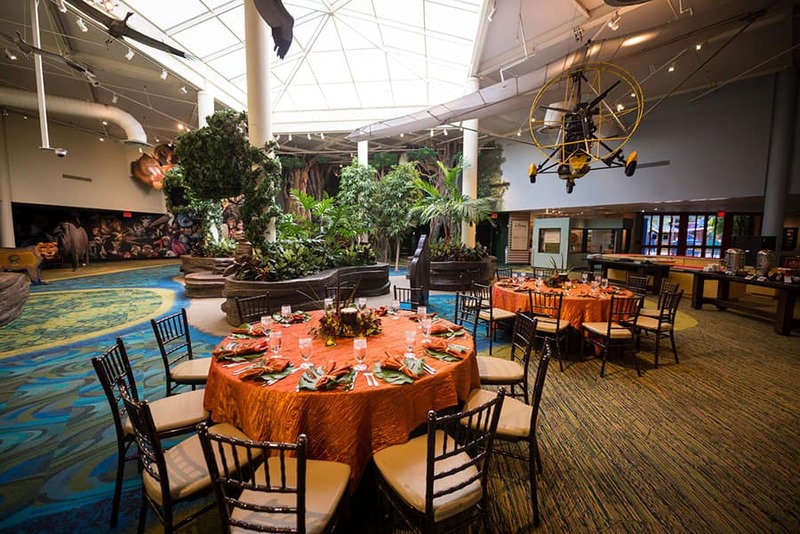 This facility is bursting with colorful murals, interactive exhibits and is a behind-the-scenes look at Disney's conservation efforts. There's no passport needed for this trip to Africa! Transport your guests to another land as you arrive at Tamu Tamu Courtyard. This secluded area's theme is inspired by East Africa with white-coral walls and a thatched roof overhead, as well as surrounding local foliage. In the past we've held both ceremonies and receptions at this location. For more information and details on any of these venues, ask your Disney Wedding Planner!